The present study provides a modified approach in determining gas adsorption equilibria based on two-dimensional equations of state (2-D EOS). The proposed model utilizes temperature-dependent parameters in the general form of the 2-D EOS. These parameters were considered similar to other well-known isotherm models, such as Langmuir as specifics function of temperature. The proposed model was examined against various experimental single- and multi-component adsorption isotherm data. In most of the investigated cases, the proposed model reduces the error of predictions compared with temperature-independent two-dimensional equations of state. 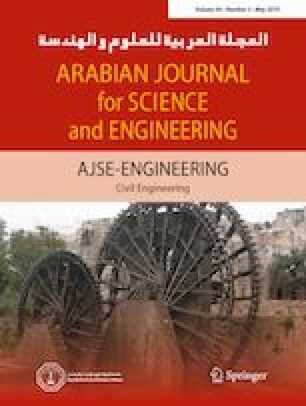 Moreover, utilizing temperature-dependent two-dimensional equations of state, isosteric heat of adsorption was theoretically obtained and compared with experimental heats of adsorption for different homogeneous and heterogeneous adsorption systems. Applying temperature-dependent parameters within 2-D EOS enables us to describe the heterogeneity of considered adsorption systems quite well. Predicted isosteric heats are in good accordance with the experimental data. The online version of this article ( https://doi.org/10.1007/s13369-019-03838-2) contains supplementary material, which is available to authorized users. 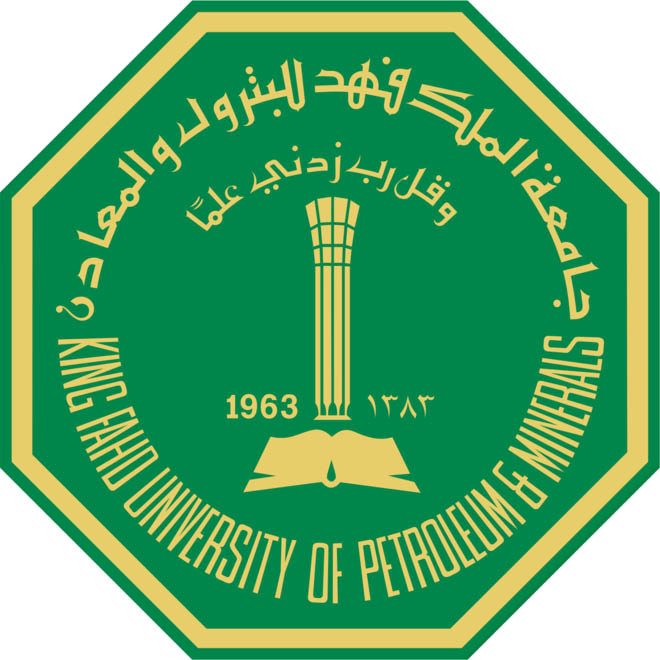 We thank the Persian Gulf University, for the financial support, and for granting the required approval for this study.